The search giant is speedy when it comes to promoting its browser: Google Chrome got rid of its Beta tag and now is available as a gold release. The Chrome browser was initially released less than 4 months ago. – bookmark manager and privacy:a new bookmark import and export features, a new way to manage large numbers of bookmarks. – security: Google Chrome’s sandbox technology creates an additional layer of defense against harmful software and the Safe Browsing feature provides protection against phishing and malware attacks for many browser users. Future updates to the browser will include form autofill and RSS support, as well as the unveiling of an extensions platform. Support for Mac and Linux should also be on its way. 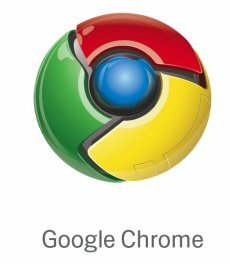 Google Chrome can be downloaded from here.